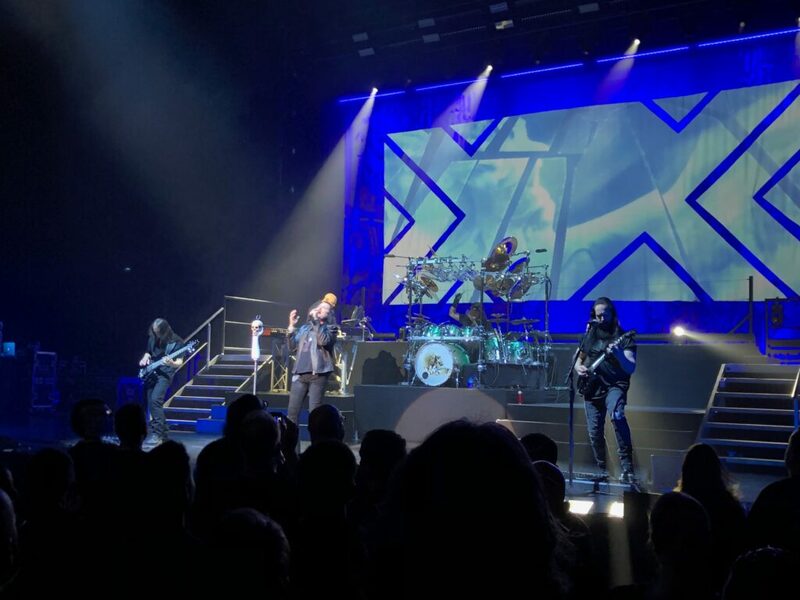 Progressive metal giants Dream Theater stopped by Montreal last night for their “Distance Over Time” tour, touring behind an album that’s a sort of return to form, if not a return to their past glories. But more importantly, the band was celebrating the 20th anniversary of their masterpiece “Scenes from a Memory” by playing the album from start to finish. Considering they never played in the province of Quebec during that tour, it was a treat long awaited for their Montreal fans. Backed by one of their most elaborate stage set, the band’s first set focused heavily on their latest album, with what are probably the four best songs from that record. From the opener “Untethered Angel” to the closer “Pale Blue Dot”, the band played with its usual precision and virtuosity. 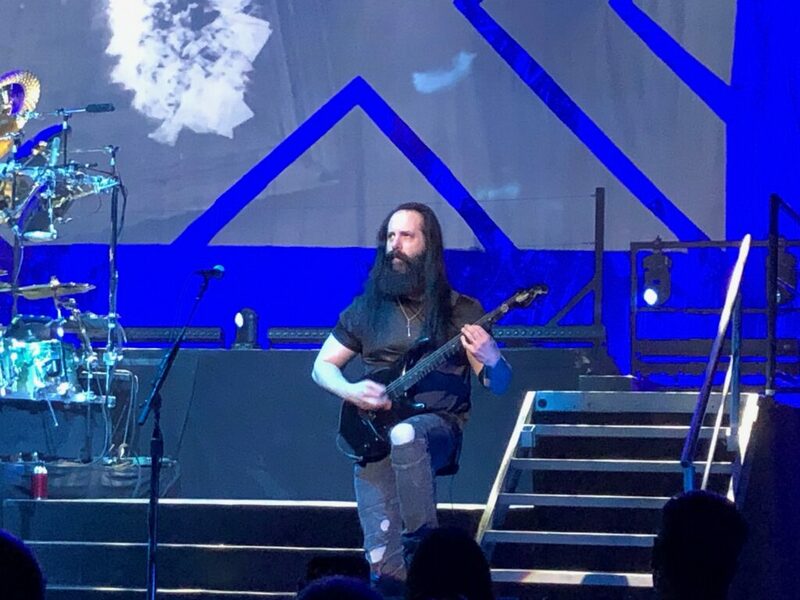 The one hour set also featured two older songs in “Nightmare to Remember” and “In the Presence of Enemies, Part 1”, not necessarily the most obvious choices. But then again, Dream Theater setlists have rarely relied on the obvious choices. The second set was the gem of the concert, with a magistral interpretation of “Scenes from a Memory”. Backed by an updated visual presentation, the story of a tragic love triangle viewed through past life regression remains just as powerful as it was 20 years ago, both as a narrative and a musical tour de force. As hard as it is to identify a highlight in such a high levelr performance, one must point out the poignant ballad “Through Her Eyes” as an incredible moment in the evening. 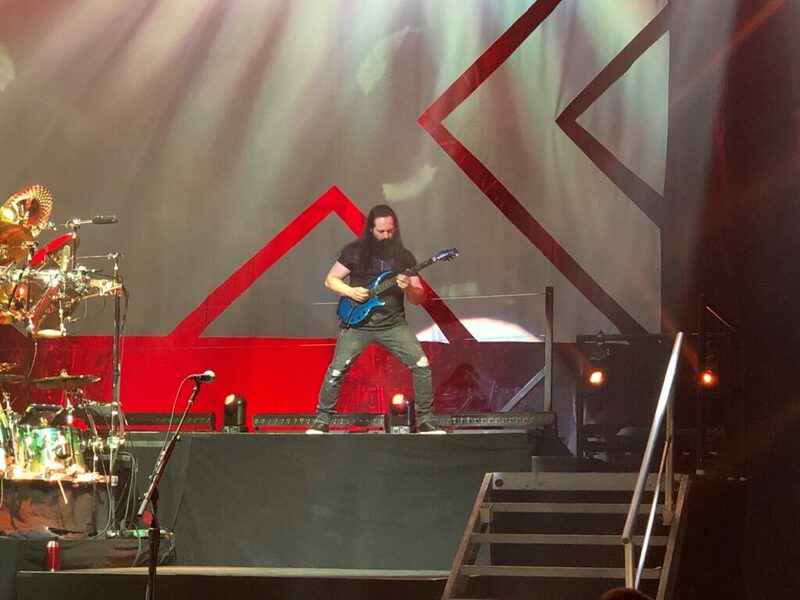 Labrie’s soulful singing and John Petrucci’s heartfelt soloing left many eyes watery in the audience. The album was over in what felt like an instant. How do you close the evening after such a tour de force? The band came back for an encore of their only commercial hit, “Pull Me Under”, giving the audience a chance to sign along and close the night on a high note. 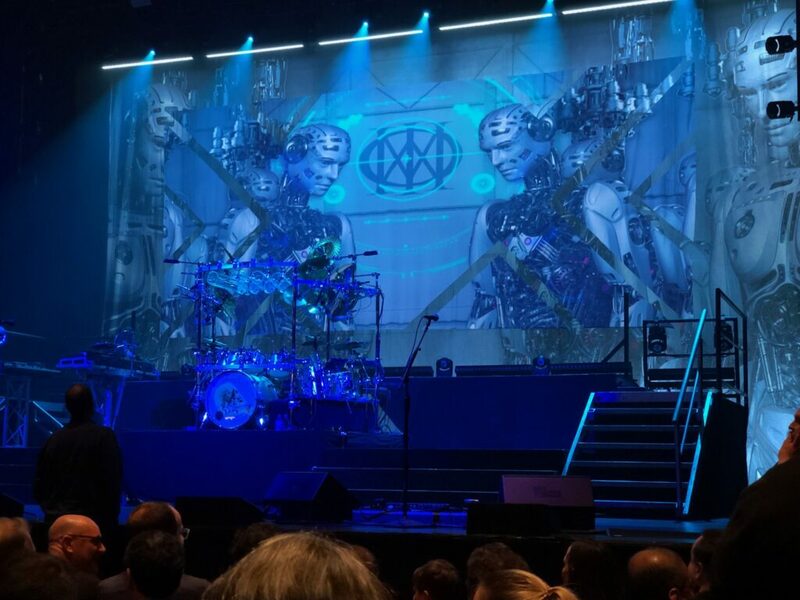 I’m not shy to admit that Dream Theater hasn’t excited me in a long time. Their new music is still good, but it’s not, to me at least, as ground breaking as it was before, at a time where I’d travel to see multiple shows on the same tour. 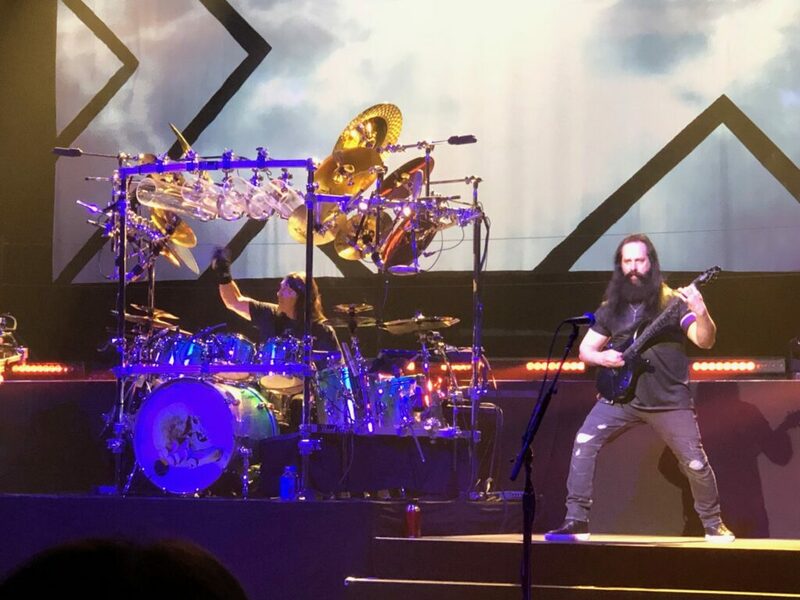 But “Scenes” is the penultimate Dream Theater record, and hearing it played live in all its glory reminded me of why I love this band. My only thought as I left the venue was “Why didn’t I plan a trip to Quebec City to see this again tomorrow?”. Like old times. Oh well; I’ll have to cherish the memories.